Stas & I just found out that the church is booked for this Tuesday July 26. They are having a vacation bible school during our rehearsal time. I wish I could have passed this along sooner, but that's sometimes how things go for us. So... no rehearsal on the 26th. See you in August! Due to the heat, tonight's concert has been cancelled. Just a reminder that you guys did an awesome job on Friday. No rehearsal on Tuesday July 19th. Concert starts at 6:30 PM. Try to be there at 6 PM. Stands will be provided. THIS IS NOT FRIENDSHIP PARK IN POINT PLACE. I want to thank everyone for a wonderful job on Sunday. Great music! In spite of the heat and other obstacles we had a lot of fun. It is always a good time with the PAC Band. We were presented with some new opportunities that I look forward to sharing with you on Tuesday. If you have any pictures or videos that you would like to share from Sunday, please forward via email, or post on Facebook page. 1. Rehearsal this Tuesday July 12th. 2. 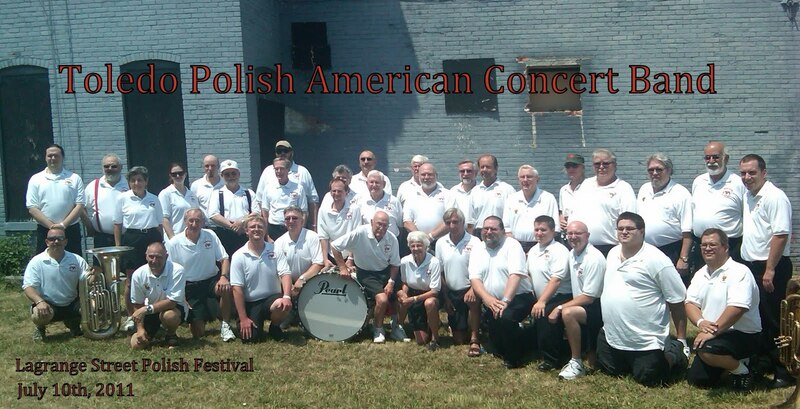 Concert this Friday July 15th at Lake Township at 6:30 PM.